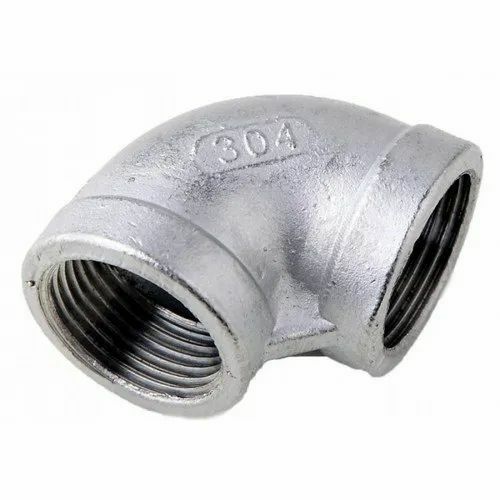 With sincerity and hard work of our professionals, we have carved a niche for ourselves in this domain by providing a premium quality gamut of 304 SS Elbow. We “Maa Kshemkari Enterprise” have gained success in the market by trading a remarkable gamut of Stainless Steel Wire, SS Circle, etc. We are a well-known and reliable company that is incorporated in the year 2017 at Vadodara (Gujarat, India). We are a Sole Proprietorship firm that is managed under the supervision of “Mr. IS Rao” (Owner), and have gained huge clientele.